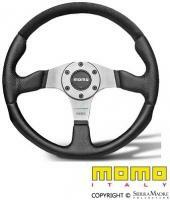 MOMO Steering Wheels are simply the finest steering wheels available in the world. 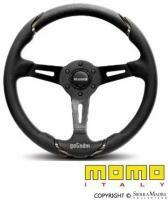 Painstakingly designed and hand crafted of only the highest grades of leather, wood and aluminum, Momo steering wheels look great and feel even better. Striking styles incorporate anatomic design features to create an effect that is unmatched by any other manufacturer in the world. 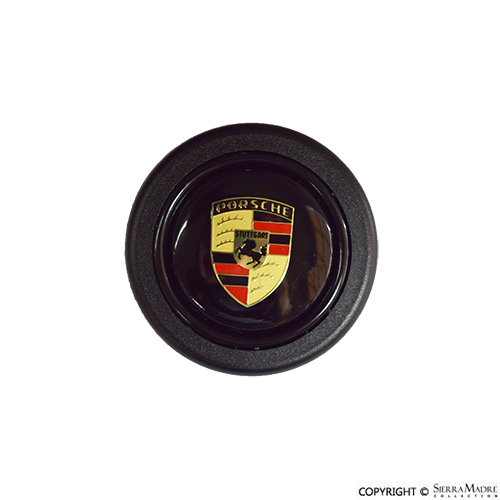 Many people don't realize what a difference a steering wheel makes in the driving experience. 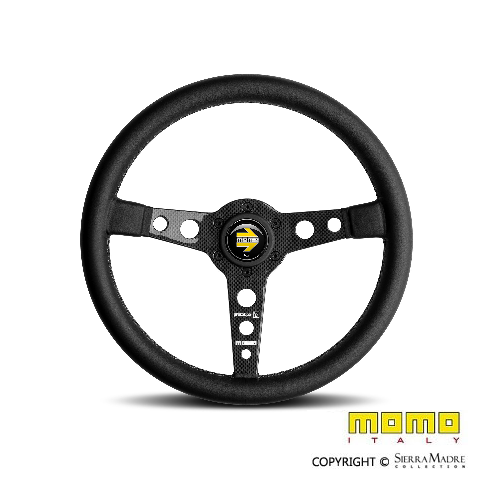 When you drive, the steering wheel is your primary source of interaction with the car. You have your hands on it all the time, through it you control the car and the car sends you feedback about what it's doing. 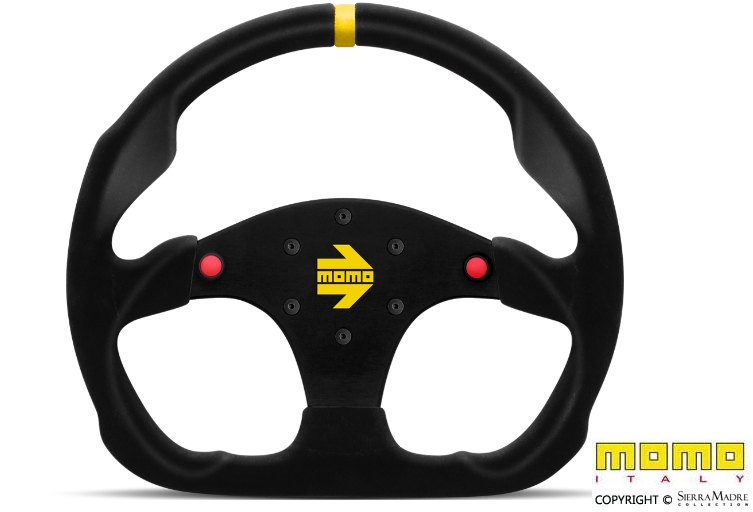 MOMO Steering Wheels actually make the car more enjoyable to drive by putting a comfortable, easy-to-grip wheel in your hands.